Travel from the capital of Italy's to the Sorrento Peninsula stress-free aboard a luxury sedan: pick up directly at the train station, airport, or hotel. 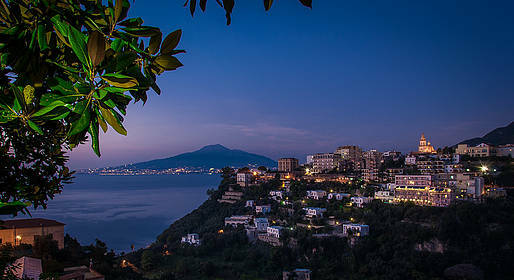 Book your luxury transfer with Sorrento Limo between Rome and Sorrento! With Sorrento Limo, you can avoid all the stress of travelling between Rome and Sorrento, with the long lines, crowded public transportation, and tight connections between trains and buses. Instead, arrive and depart in complete comfort and total convenience. Remember to send your flight or train number, or your hotel name and address when upon booking your transfer!